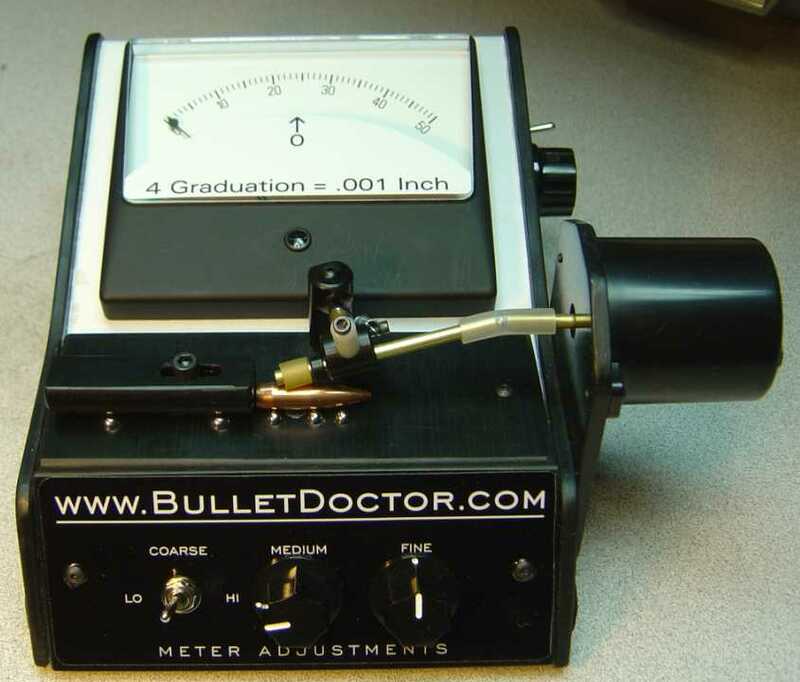 The BulletDoctor meters are difficult to manufacture and are made one at a time by one highly skilled person. We are attempting to speed up the labor intensive manufacturing process and maintain quality at the same time. It is proving difficult. These meters will be slow coming because of there complexity. This website has been developed for you to better understand how this meter Functions, and to aid all owners of this meter design in there never ending quest for accuracy.